It's that time again, Christmas is upon us and the Christmas palettes are rolling out. 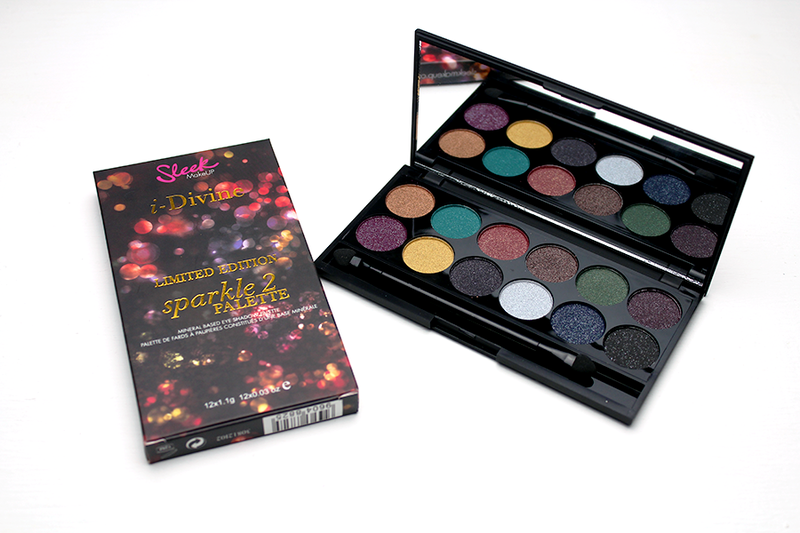 Here is the Sparkle 2 palette!! 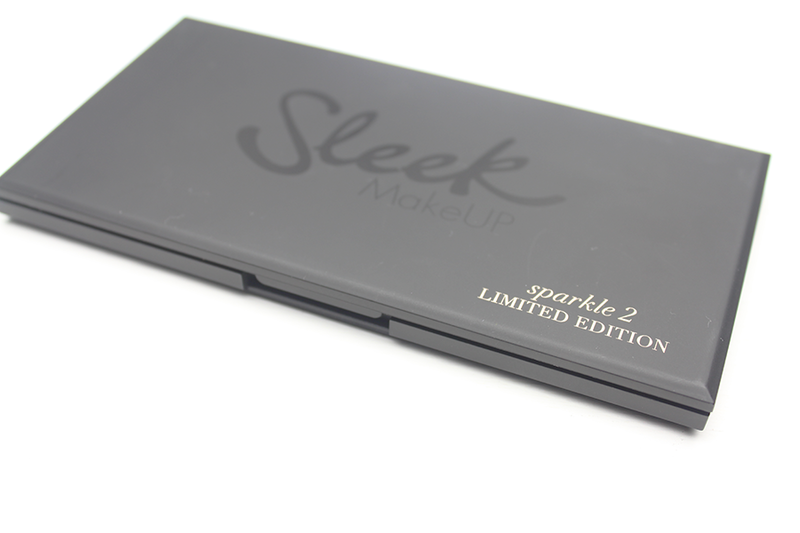 Sleek MakeUP have released the sister palette to the Sparkle i-Divine two years after the first palette. 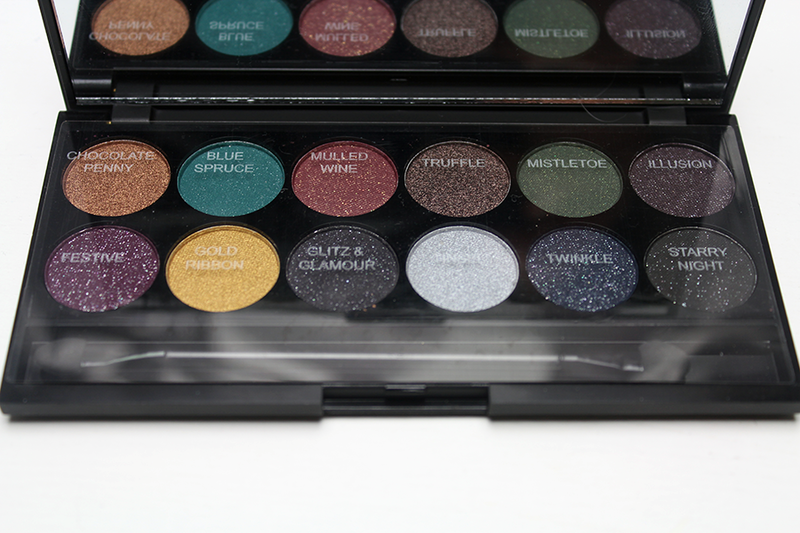 Sparkle 2 i-Divine is another highly pigmented shimmery palette which was all over the A/W catwalk. For Christmas eyes go for that high pigmented, glittery, shimmery eyes to make a statement as much as your outfit. 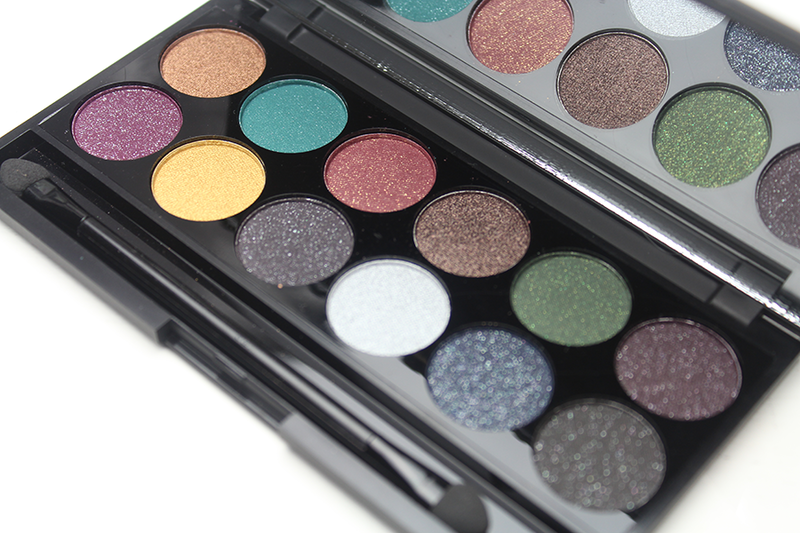 Sparkle 2 has 12 shades like all the i-Divine palettes, with four shimmer shades : Gold, Silver, Copper and Deep Bronze. With burgundy's, greens, purples and royal blues. Adding the gunmetal greys and icy black for that extra depth to your look. All swatches are in order of the colours above in the palette. Chocolate Penny, Mulled Wine, Festive, Gold Ribbon, Tinsel and Twinkle must be my favourites out this palette. Once again the colour pay off is there. I know people have commented that the texture has changed a lot since the palettes were first released, I must admit the texture has changed, they are more chalky with some colours as before when they were released they did kind of crumbled as they were very soft. There's one thing I can never deny is the pigmentation. Hopefully I can get some looks out this palette before Christmas is up. The pigmentation is very impressive. Beautiful palette&swatches, I may get it even tho I am not wearing e/s as of late er! This looks gorgeous! If only I could pull off glittery eyeshadows, but for some reason they just don't suit me!